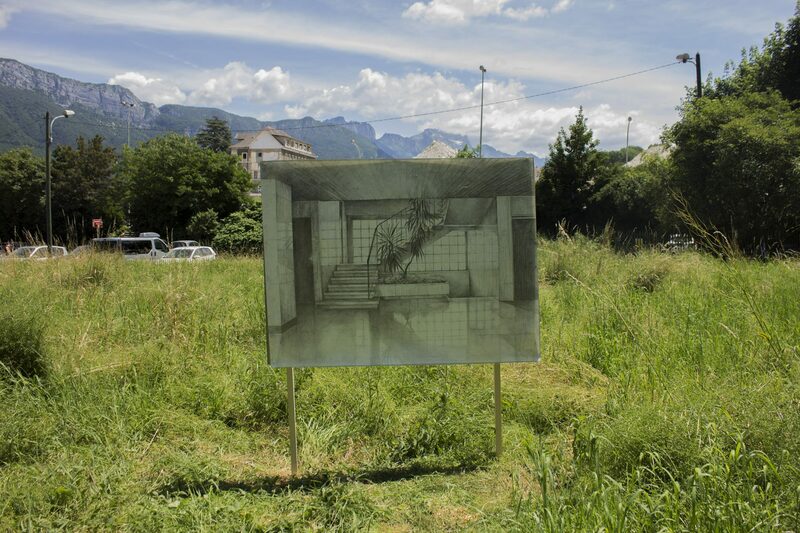 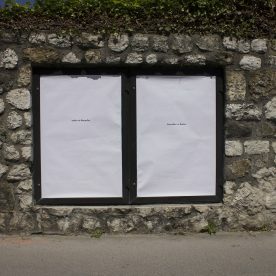 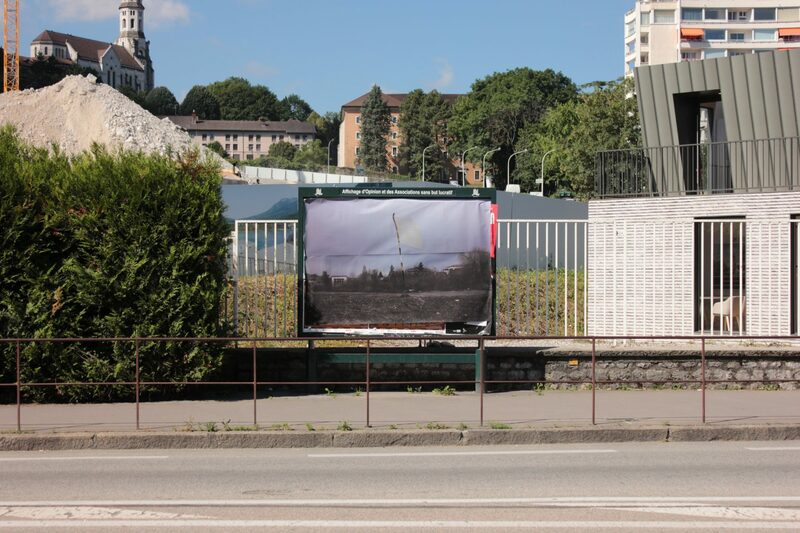 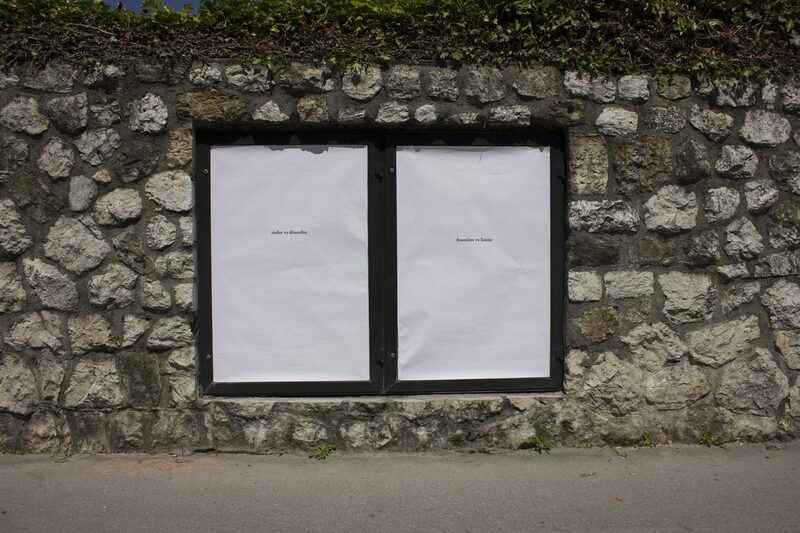 Radina works in the field of performance, drawing, urban intervention and installations. 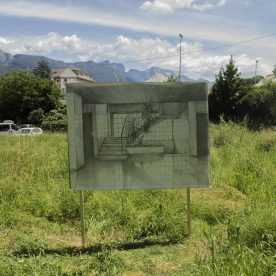 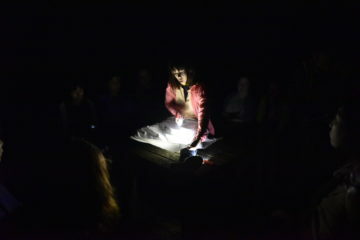 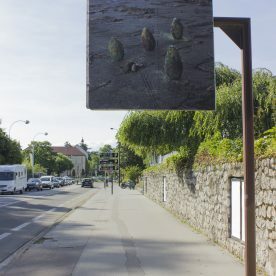 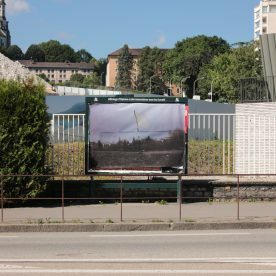 Her projects are standing in between art, geography and sociological research and are often connected to abandoned and transitional, insignificant spaces. 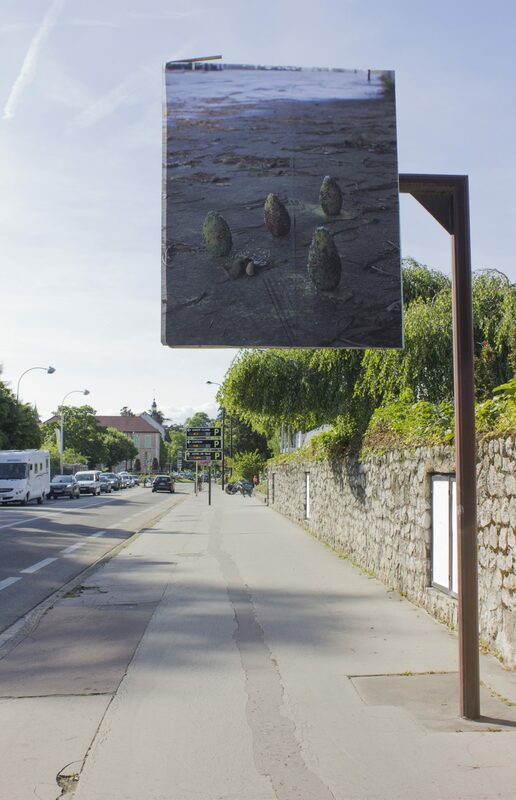 Radina’s work is a narration about the memory of the objects and places she encounters and willing to give them back, though ephemerally, a purpose.